FOX Sports Still Using Flash for FIFA World Cup, But Isn’t Flash Dead? FOX Sports has got some innovative things happening with their coverage of the FIFA World Cup from Russia: multi-camera feeds on the Fox Sports Go app including 360-degree tactical camera views; the FOX Sports VR app with social virtual reality features; and, all 64 FIFA matches provided in 4k/HDR. But what about viewing the World Cup games on PCs and Apple computers? The network is still using the outdated Flash plug-in for browsers. Hasn’t Flash been labeled as one of the most vulnerable web plugins on the internet today? According to the official Adobe Blog. OK, so it’s mid-way through 2018 and there is only a year-and-a-half before Adobe officially ends Flash updates. And, although the company says they will “remain committed to supporting Flash through 2020” most browsers including Google Chrome and FireFox stopped enabling the Flash plug-in by default. Safari has had their Safe Mode (with Flash disabled) since the 6.1 version update in 2014. And, browsers now require the user to activate Flash for a particular website. Adobe frequently updates their Flash player with any security patches they find necessary (the plug-in’s most recent update was on June 7, 2018), but upon reading the update descriptions just about anyone with common sense would hesitate to install it. For example, the latest update addresses exploitation of the plug-in that could distribute Office documents with embedded malicious Flash Player content via Email. Adobe is aware of a report that an exploit for CVE-2018-5002 exists in the wild, and is being used in limited, targeted attacks against Windows users. But that’s just the tip of the iceberg. Flash has been known for years to contain malicious code within the “image” files that Flash player uses. 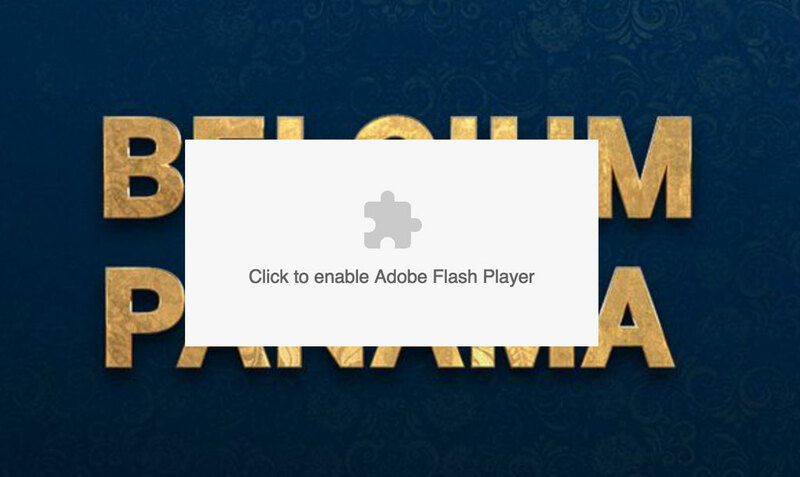 That makes the Flash Player plug-in particularly dangerous for internet users. The exploits can be hidden with Flash files (traditionally with the .swf (Shockwave) extension) and go undetected by traditional malware scans that look for scammy webpages and re-directs. Check out this history of security updates to the Flash Player for more reason to keep the plug-in updated. It’s Fox. What do you expect from such a retrograde, inbred bunch of ignorance-peddling morons?